Ability to capture multiple people against the one contact card. Store all of your documents online against a property, owner, tenants, tasks, bills, the list goes on! Separate activity feed for properties, contacts and jobs, all with time stamped comments. Send your contacts messages with a variety of options. 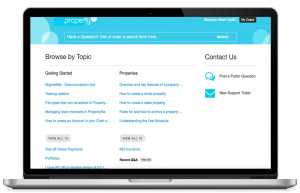 Give your landlords what they need with access to their property information. Print or email beautiful owner and supplier statements for your clients records. 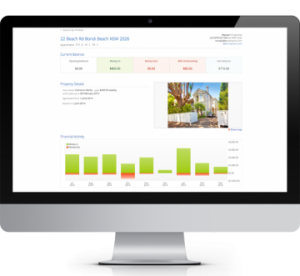 PropertyMe inspection feature allows you to schedule, conduct and report on your routine inspections. 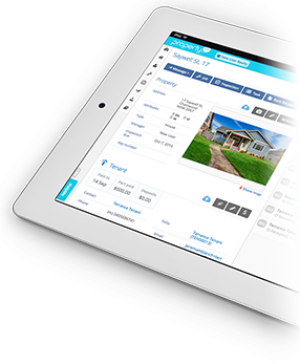 Schedule your inspections in just a few clicks so you can get on with your day. 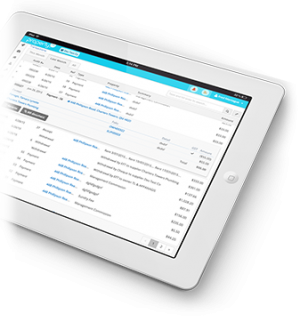 Be on top of your portfolio wherever you are, and have your data in the palm of your hand. Forget about days of costly training, upfront installation costs and complex software. Get started in a few easy steps! Sold! Now you can manage your sales trust account in PropertyMe.